On Saturday March 23, Customs will install a new version of AGS! In September 2018, Remondis (the largest waste management company of Germany) and Duales System Deutschland (DSD, the largest dual system for packaging recycling in Germany) signed a deal according to which the shareholders of DSD would sell 100% of the DSD shares to Remondis. With this takeover Remondis would return to the market of the dual systems in Germany, after having left that market four years ago. 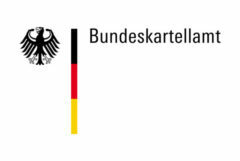 However, this month the Bundeskartellamt (the German competition authority) announced that it might block this takeover. 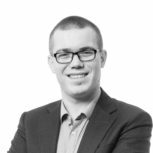 The takeover would very likely hinder competition in Germany, as it could give Remondis a dominant position on the German market. The merger of the companies might lead to situations in which Remondis could raise the prices for competitors of DSD, thereby making the entire dual system in Germany more expensive. Another issue would be that both companies are active on the market of glass shard processing (the waste product of beverage bottles and jars). The merger would lead to the creation of a dominant position of the company on that market, as the joint market share would be somewhere between 40 to 60 percent. This merger has not yet been blocked at the moment of writing. 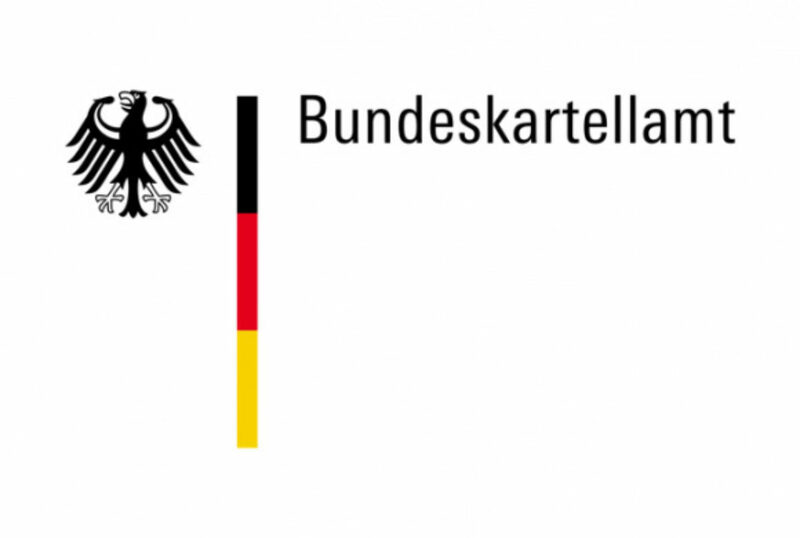 The two companies have been given a period of two weeks to respond to the concerns of the Bundeskartellamt. Their responses are expected to arrive by the end of this week. We will keep you informed about the responses of both companies. Would you like to be sure that you don’t miss out on anything? Subscribe to our monthly newsletter!